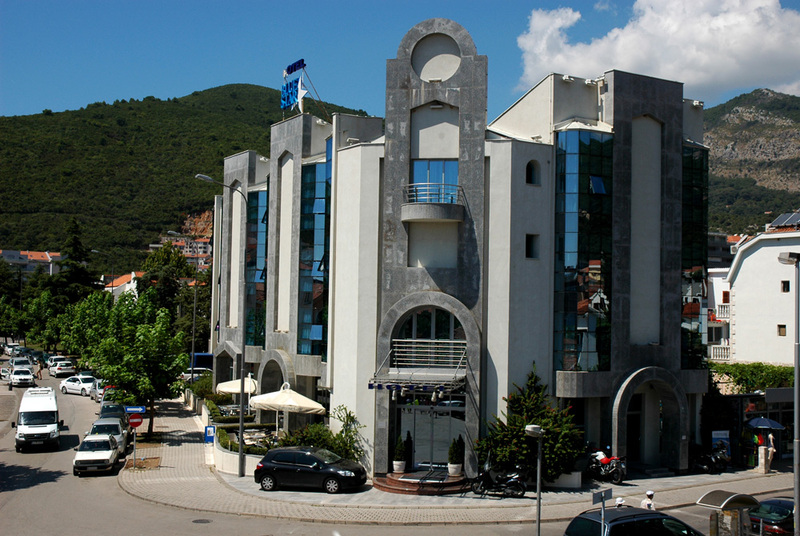 The Montenegro Stars Hotel Group, founded in 2003, is a hotel management company that owns and operates three hotels in Montenegro, on the Budva Riviera. 1.We are a Montenegrin company. By doing business here we strive to enhance Montenegro’s reputation around the world as an amazingly beautiful destination with a rich history and truly spectacular nature. During the founding of our business, our company was a pioneer in many spheres of the hospitality industry. And we know that our success is a success for Montenegro as well. 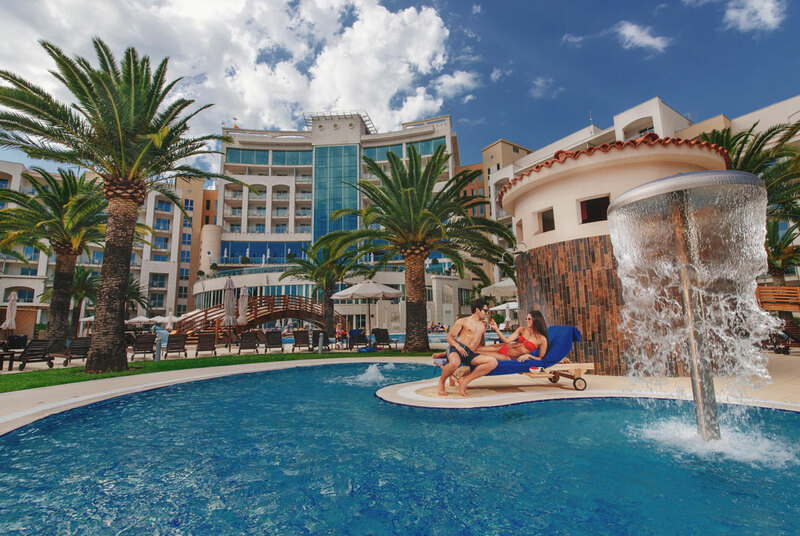 We are very proud that our flagship hotel Splendid Conference & SPA Resort 5* opened its doors to guests in 2006 – the same year that Montenegro became an independent state. We work hard to give you the best service while making sure that your experience is 100% positive. It is an honor for us to always provide more and to do it better, and for us to have the chance to exceed your expectations. Since 2003 - the year we were founded – we have endeavored to redefine the principles of Montenegrin hospitality by sharing the very best of our country’s traditions. 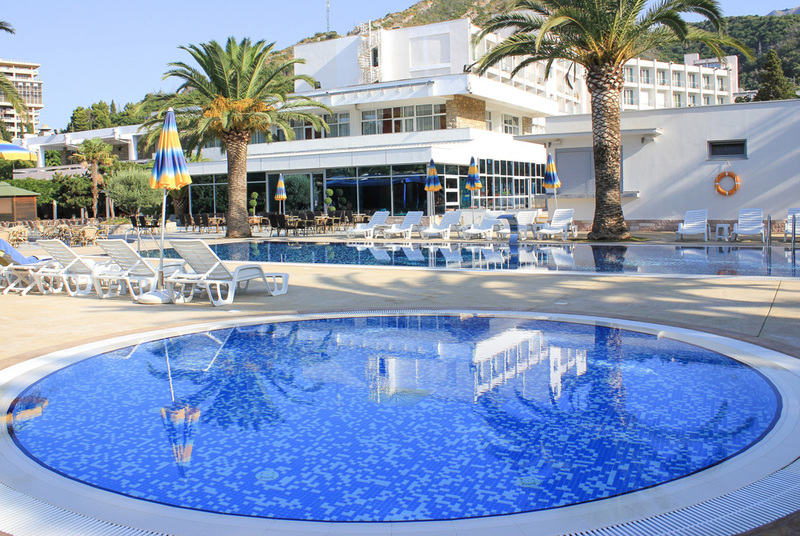 We ask the same from all our staff and our suppliers – to ensure that our guests experience the best of Montenegro. 3. We see people, not name tags. We strive to hire people who share our values and our approach to service. 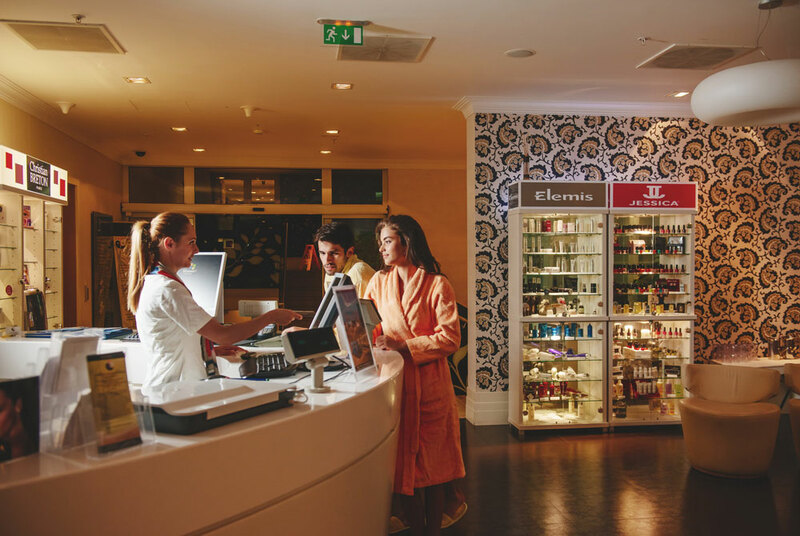 We are proud of our highly motivated and well-trained staff, always ready to attend to you and provide help in order to make your stay an unforgettable one. As one of the largest employers in the region, we aspire to give our staff the best conditions for a stable and comfortable life. We want all our employees to feel secure about their future so that they can focus on their jobs without any worries. 4. We are a responsible company. We are here to stay. And what happens around us really matters. Our company is committed to introducing the best environmentally-conscious practices in technology, equipment, and operations. We also contribute to nature preservation, and are active in the conservation of cultural heritage. We take an active role in the life of the local community, in order to be a good neighbor to all the citizens of Montenegro. We support various philanthropic activities, ranging from education to assisting people with disabilities. 5. We love our guests.